Very affordable building lot in popular Mackinac Straits Sub. 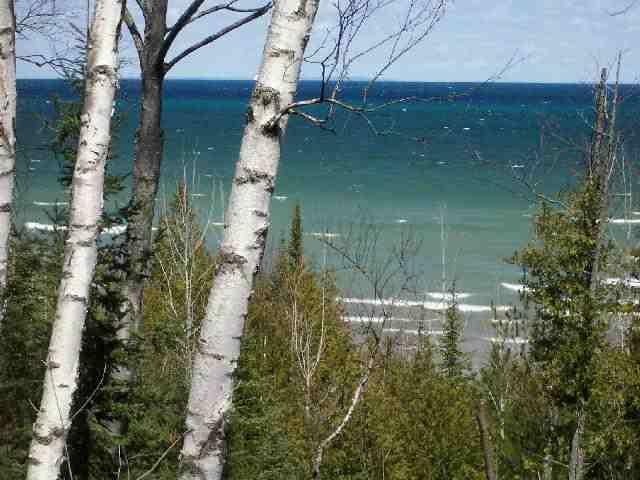 Beautifully treed lot with a bluff view of Lake Huron. Enjoy the morning sunrise or watching the freighters drift by. Property had an approved land evaluation. Great place to build your dream home or vacation get-away. Short commute to the amenities of Cheboygan. An all seasons wonderland! Shoreline is a mix of sand and stone.